Last month I attended a service for my uncle who passed away. During World War II, my uncle, along with close to 120,000 Japanese, was forced to go to one of the Japanese internment camps. In memory of my uncle, I would like to share some information about these camps. While doing my research, I realized there was more information than I could share in one blog. This month I will talk about the events; next month I will share some personal testimonies. 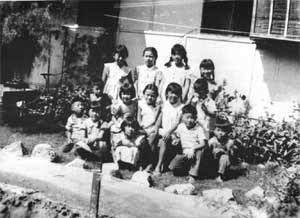 After the Japanese attack on Pearl Harbor, many people in the United States were fearful of any one of Japanese ancestry. Much pressure was put on President Roosevelt to protect the American people from all harm. On March 18, 1942, President Roosevelt signed an executive order which would send most of the West Coast Japanese population to isolated internment, or concentration camps. More than two-thirds of the people incarcerated were American citizens, Nisei, or second generation, born in the United States. The other third were the Issei, or first generation who had immigrated to the U.S. The signing of this order meant the Japanese people were forced to leave their homes and businesses and live in deplorable conditions for the next few years. Notices were posted in their neighborhoods that the evacuations would happen. Many sold their homes, businesses, and goods, often at a fraction of the value. With little notice, many were taken advantage of and lost much. Rich, poor, young or old, all were taken from the comfort of homes. Families were given a number to put on the boxes of belongings they were allowed to take. They were then known by their number, not their name. 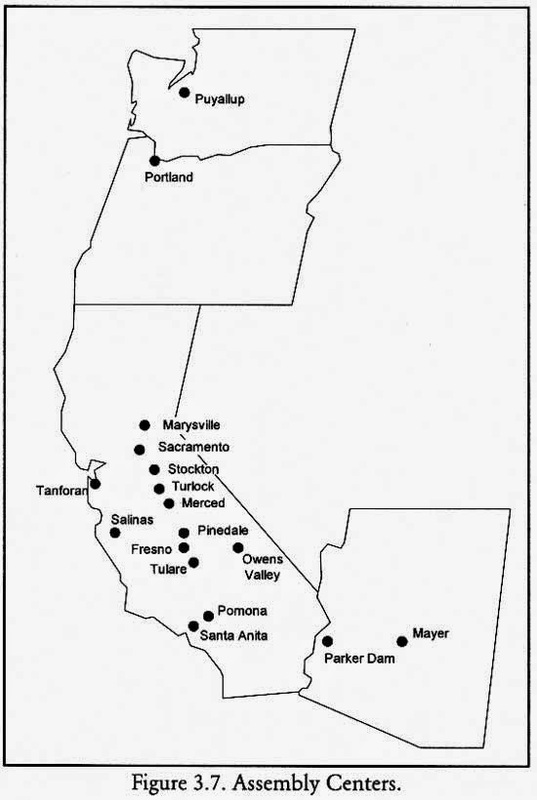 Sixteen Assembly Center locations were established in Washington, California, Oregon, and Arizona. 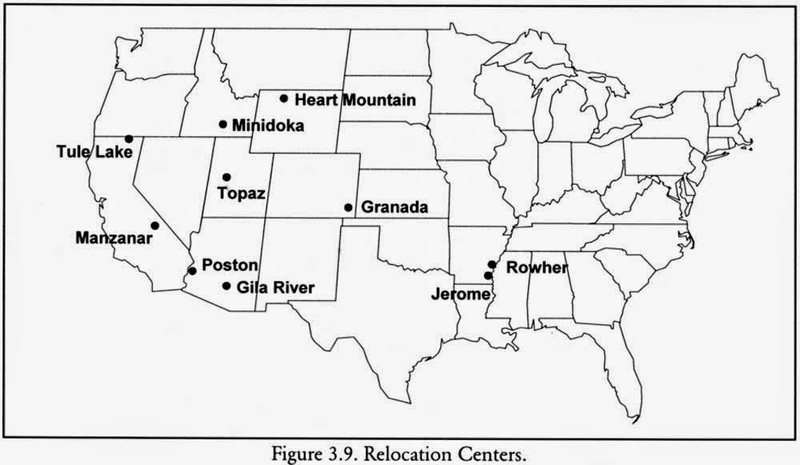 People were held in the Assembly Center locations until the internment camps were prepared for them. In her book, Citizen 13660, Mine Okubo talks about the new home she and her brother were to share, a horse stall divided into two rooms. "The rear room had housed the horse, and the front room the fodder. Both rooms showed signs of a hurried whitewashing. 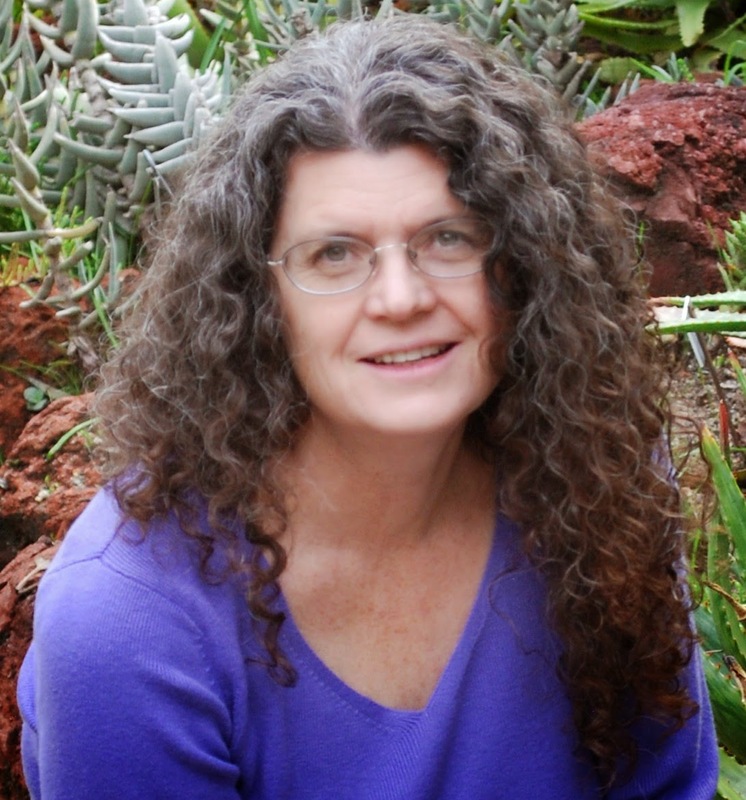 spider webs, horse hair and hay had been whitewashed with the walls." This unpleasant abode would be their home for the next few weeks until they would be relocated to a camp. were 10 camps altogether: Topaz, Utah; Poston, Arizona, Gila River, Arizona, Amache, Colorado, Heart Mountain, Wyoming, Jerome, Arkansas, Manzanar, California, Minidoka, Idaho, Rohwer, Arkansas, and Tule Lake, California. There were other camps established for those who were considered troublemakers. 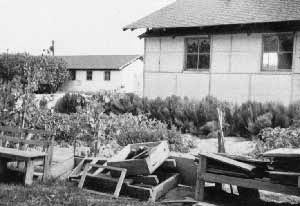 By October, all the Japanese had been transported to the camps from the Assembly Centers, even some who were brought from Hawaii. Most of the camps were located in barren, isolated areas. They were surrounded by fences and had guard towers much the same as a prison. President Roosevelt claimed the Japanese were being interned for their own safety since emotions were running high after Pearl Harbor. A quote from one of the internees expresses their thoughts:"If we were put there for our protection, why were the guns at the guard towers pointed inward, instead of outward?" began schools for the children, propagated gardens in harsh conditions, and encouraged one another. 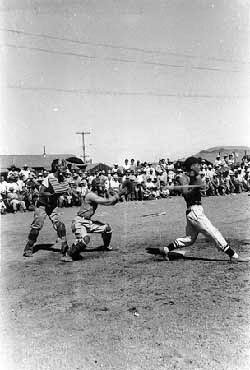 Sports were popular, especially baseball. The women got together to knit clothing. Despite their determination to do their best, they lived in deplorable conditions, including the threat of death if they tried to escape. Toward the end of the war, the government began to move people out of the camps. Most of them closed late in 1945, with the last one closing in March, 1946. Many people couldn't return home and had to relocate. They were not welcome in their old neighborhoods. In 1948, the Japanese American Evacuation Claims Act paid $38 million to those who were interned. This figured to less than ten cents on the dollar for what was lost to them. In 1988, during the Reagan-Bush administration, Congress passed a law that acknowledged the wrong done to the Japanese. Each person interned was given $20,000 along with the apology. read more, you can look online at the Japanese American National Museum. In their Collections and Research section, they have multiple links to various articles and information about the camps. Once again, next month, I will blog about personal experiences in the camps. I would love to hear your thoughts. Have you ever heard of the Japanese Internment Camps? Have you ever met anyone who was interned? Nancy, back in the 80's when I went to work for a local elementary school district, one of the school social workers who was Japanese American told me that her husband had been in one of those camps in California. I was stunned because I'd never heard about the camps before. She also said that because her family lived in upstate New York she was never put in one of those camps. Since then I have heard and read about the camps and know a whole lot more than I did before. There was a movie out around back then whose main character's family was put in one of those camps, but I can't remember the title. This isn't the only group of people who were ostracized because of their ethnic heritage during wartime. During WW One many families of German background were isolated (not put in campe) but picked on, avoided, etc. My dad grew up in Ohio and their town had a large population of German descendants. My family name was originally without the "s" on the end--Meyer. My grandparents added the "s" hoping it would sound less German. My dad and his brother were young boys at the time and they were dressed in U.S. Army suits and told to walk around the neighborhood so people would see the Meyer family was on America's side and not the Germans. Pamela, thank you for your fascinating comments. Even in WW2 there were others who were interned. Back east, there were some German and Italian families who were sent to camps. I don't know how the government decided who should go. Very interesting that your family added the 's' to your name to avoid persecution. My family is mostly German from both sides, but I don't recall any stories of this type of treatment. Perhaps it had to do with location too. As an Asian American, I grew up knowing about these internment camps ... definitely not a highlight of America's history. But I admire the attitudes of many Japanese Americans had despite everything that happened to them during this time --the "greatest generation" indeed. One of my favorite artists was placed in one of these camps in high school. Her name was Ruth Asawa --she recently passed last year. She's known for her incredible wire woven, hanging, delicate sculptures from the 1950s/60s onwards (while also being a wife and mother)! Definitely check her website and her work out. Thank you so much for sharing. I didn't mention the incredible artwork that came from the camps. Some of the museums have displays of the art. I will look up Ruth Asawa. When I read Citizen 13660, I was so impressed with her positive attitude. Even though they had to leave everything, live in a horse stall where it was cold and drafty, and use their extra clothes as blankets because they didn't have enough, she didn't complain, but stayed very positive. There was so much more I could have included, but didn't have the space. Thanks again for sharing. Elsie Larson published a wonderful Christian novel in 1996, Dawn's Early Light, about a schoolteacher who goes to one of the camps to teach. Many years ago I saw a TV movie based on Farewell to Manzanar. The scene I most remember was a man who offered a ridiculous price for a lady's dishes. She smashed the dishes on the doorstep rather than accept his paltry offer. He backed away saying, "Lady, are you crazy?" I later used that book for a term paper. Thank you, Terri. I will look for Farewell to Manzanar. I believe Snow Falling on Cedars also dealt with the camps, so it is on my list of movies to see. Thanks again.